Focus on the electrical, fire protection, and plumbing considerations when designing MRI suites. 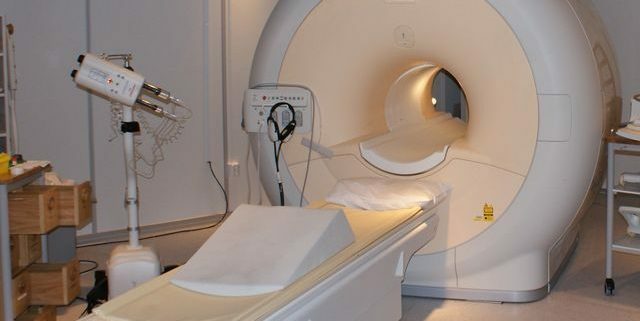 MRI equipment must be protected from electrical interference that can upset the magnetic field and the imaging process. Keeping equipment running is critical and using secondary power supply [VS1] systems with proper distribution channels is key. An MRI scanner produces a radio frequency (RF) signal that must be protected from interference. Alternating current (ac) power has been known to result in RF interference and distortion of images. MRI room-lighting fixtures use direct current (dc) power. Lighting levels should be carefully reviewed.